Customer can select pay Cash at on line order and pay Credit card at the store or call store! 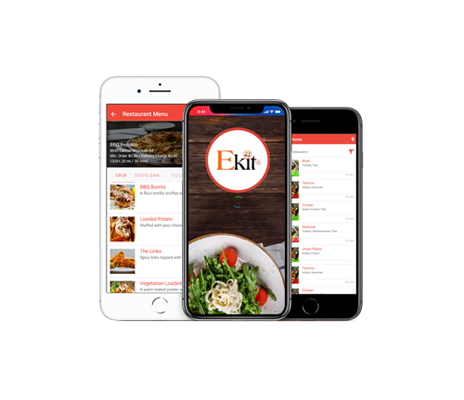 Get your Mobile App for a simplified ordering experience! No.1 BBQ & Chinese IV Inc. If you're a takeaway restaurant owner and want to join. Add your restaurant with us.